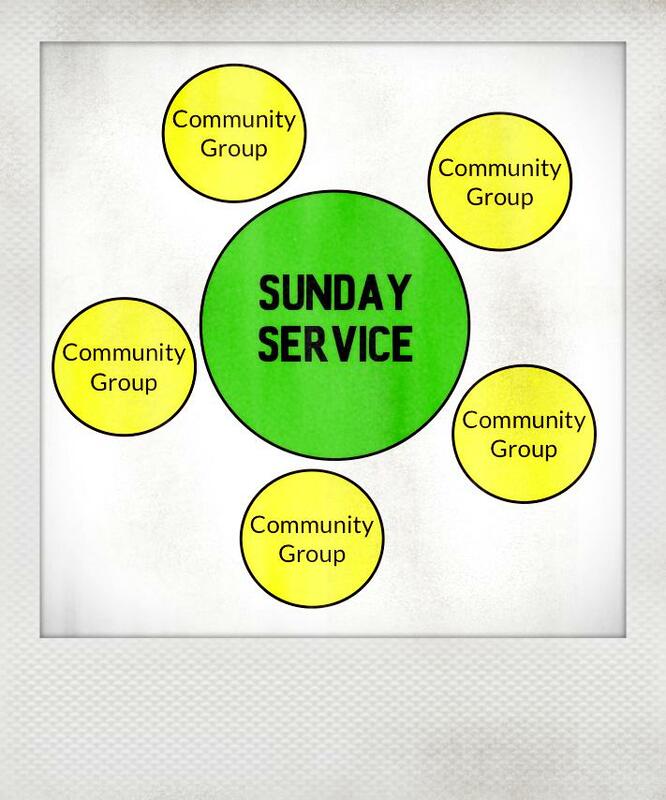 Church life at Merri Creek is structured around the Sunday Services and Community Groups. Community Groups involve 10 to 30 people (including kids) who form a kind of extended spiritual family. Members of these groups share a common focus and they are the main context in which we learn how to be disciples of Christ. Participating in Community Groups also helps people to worship, pray, read the Bible, form friendships, and be cared for. The early church grew from a small sect of 120 people to more than 51 per cent of the Roman Empire, with the new ‘Christians’ gathering in similarly-shaped home-based groups. We don’t live like this anymore, but Community Groups are a 21st century Melbourne adaptation: people gather and learn the art of extended family all over again.